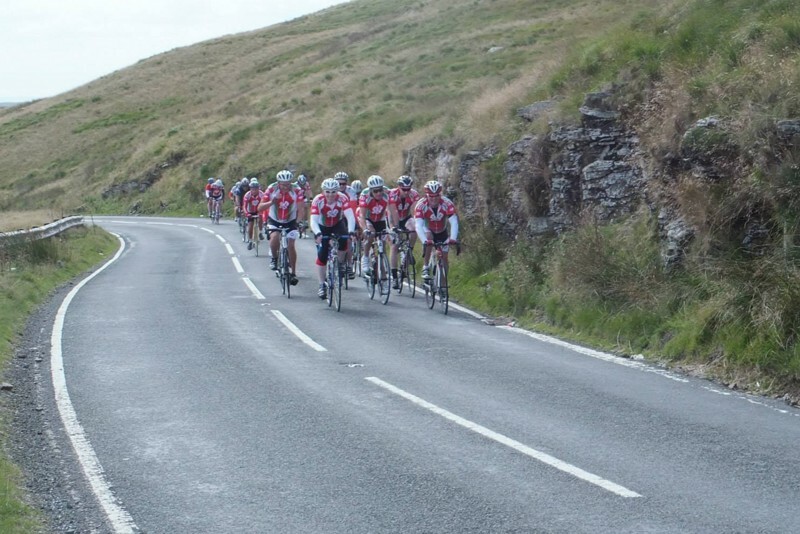 The Ramblers Ride was set up in August as a way to encourage people who may have been interested in riding with the club but were afraid the pace of the general rides may be too high for them or for those that feel the club runs can be a little too hard for their current condition. The rides have proved very popular and we are pleased to see more women and youngsters join us, something we are keen to promote. Les generally leads the rides with the pace being strictly as fast as the slowest rider. As these are predominantly on the open road we would suggest road bikes or Hybrids to be most suitable. 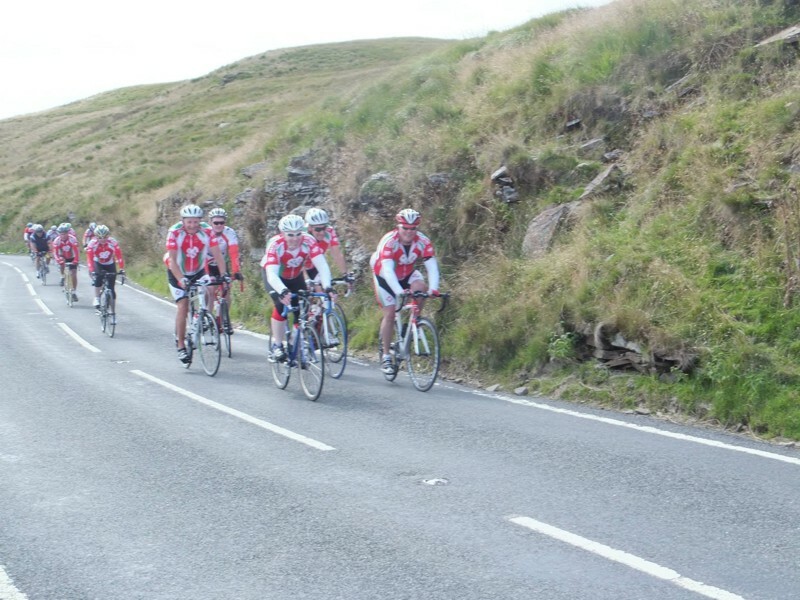 The distance covered is usually at most a round trip of around 40 - 50 Miles but can be less if the riders feel they are not up to it on the day. 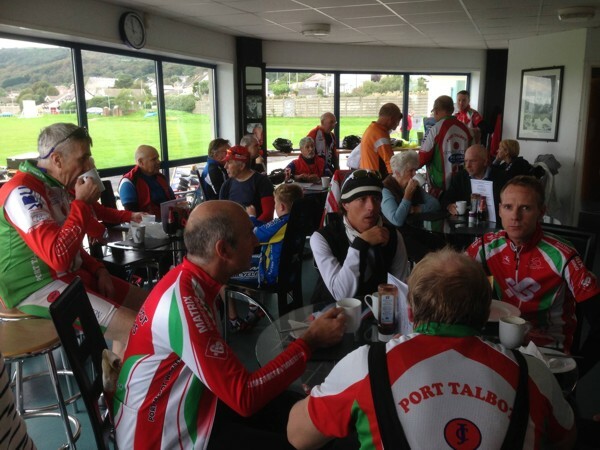 The ride will depart from the Plaza each Sunday at 9:30am and wherever possible aim to meet up with the 10am club run riders at their cafe stop. The club run riders can then return home with the ramblers at the gentler pace or if they wish, spilt up and return at their own pace. Alternatively it could be a different one to that of the club run if it is deemed too challenging a route. Attendance will also count towards club run points so the more you do the more you get.